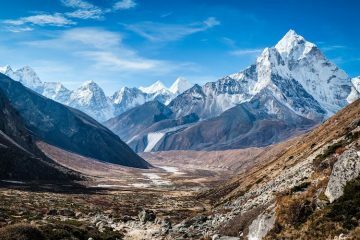 The Himalayan mountains are often suggested to be the ‘holy grail of hiking’ – and it’s not difficult to see why. The vast majesty of these mountains stretch across north-eastern India and pass through the compelling lands of Nepal, Pakistan, Afghanistan, China and Bhutan. Being immersed in the staggering beauty of these grand peaks is like standing in a completely different world and will leave an everlasting imprint on your memory. Measuring at 2,796 miles long, the Great Himalaya Trail (GHT) is the longest alpine hiking trail in the world and delivers some of the most diverse and breathtaking scenery imaginable. 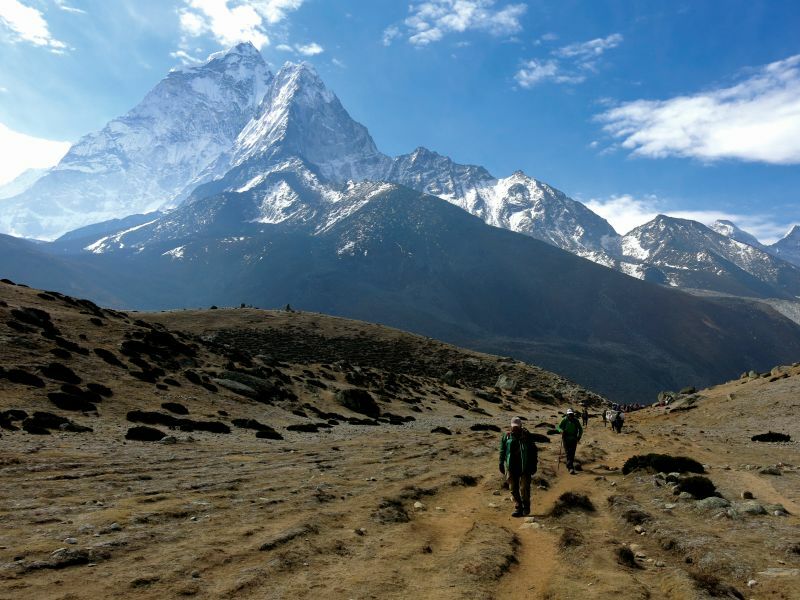 The trail offers unforgettable views of some of the tallest mountains in the world, Everest and K2, but, there are actually fewer people who have trekked the full Great Himalaya Trail than have summited Mount Everest itself. Arguably one of the most spectacular parts of the trail is the Nepalese section, which is host to deep canyons, temperate forests, enormous glaciers and lakes. This part of the trail begins in the far east at the base camp of Mount Kanchenjunga and crosses through to the virtually untouched lands of Yari Valley in the west. 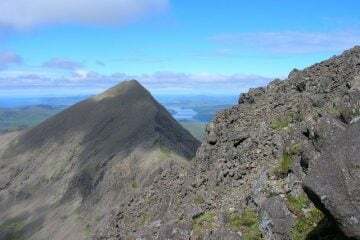 It offers the incredible sights of eight astonishing peaks of more than 8,000m, and the highest part of the trail you’ll trek is a whopping 6,910m above sea level. >>> In need of some new walking boots? See our boot reviews in our gear section. The Nepalese section of the Great Himalaya Trail is just over 1,000 miles and to walk the entirety of it would take average hikers around 152 days to complete. However, you don’t have to hike the whole thing if that’s a bit too much time to take off of work. The trail is yours to make your own and can be broken down into seven sections. Therefore, you can pretty much start and finish where you please, and you have the option to skip certain parts if so desired. The smallest section is the Langtang via Tilman Pass which will take hikers, on average, around 18 days to complete. 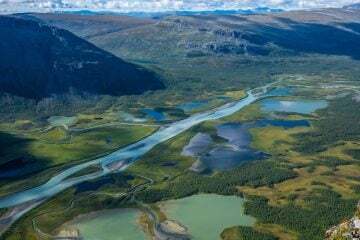 This would be an ideal smaller trip for those wishing to get a taste of what this impressive part of the world has to show. The GHT not only sweeps and weaves you through the dramatic Himalayan mountains but you’ll also encounter the friendly communities of remote mountain villages, such as Gurung, Sherpa, and Tumang. All of which are very hospitable and welcoming to the strangers who pass by and you’ll be greeted by the smiling faces of curious locals. To see the way these people live is fascinating and hiking the trail is also a fantastic way to bring tourism money to these isolated communities, who currently receive very little or no income from this source. 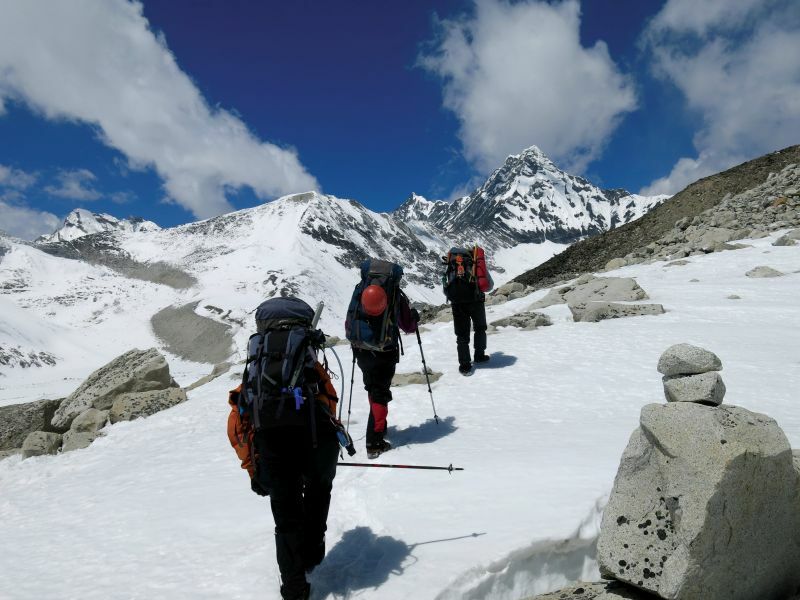 If you’re interested in heading to the Himalayas to release your inner adventurer and embark on the trip-of-a-lifetime, you may be interested in the Himalaya trekking holidays that World Expeditions have available. The company exclusively offers the full Nepal traverse of the GHT which is an incredibly unique experience. You’ll get to get the full flavour of this incredible part of the world with fully supported camping in some of the most remote and exceptional locations along the trail and your group will have a crew of Sherpas, porters and kitchen staff by your side. World Expeditions is the first tour operator in the world to offer a guided and fully supported expedition along the entire Nepal section of the Great Himalaya Trail. 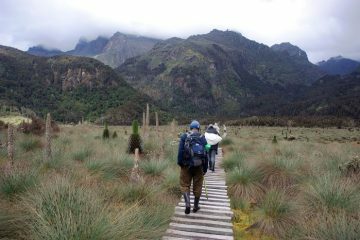 They also offer many other smaller guided expeditions of the seven smaller sections, so depending on the time and the money you have to dedicate to ticking off this awe-inspiring pace off of your bucket list, they’ll have something to suit you. 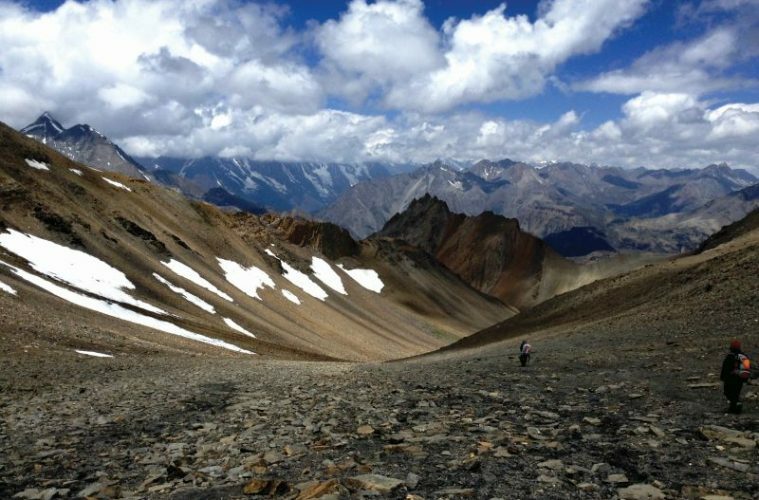 Check out the below video to get a small taste of the true beauty of the Great Himalaya Trail. 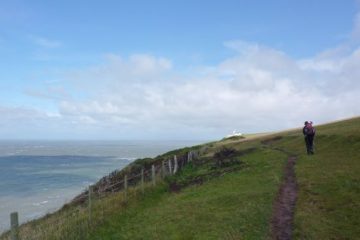 You can also find information on the GHT blog, which has been written by past trekkers of the trail. 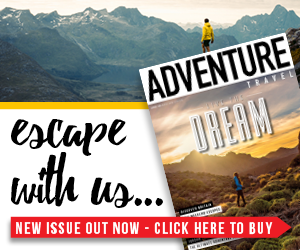 This is a brilliant place to read up on their first-hand experiences and to find out exactly what you can expect from this incredible trip. Video not working? Watch it here.